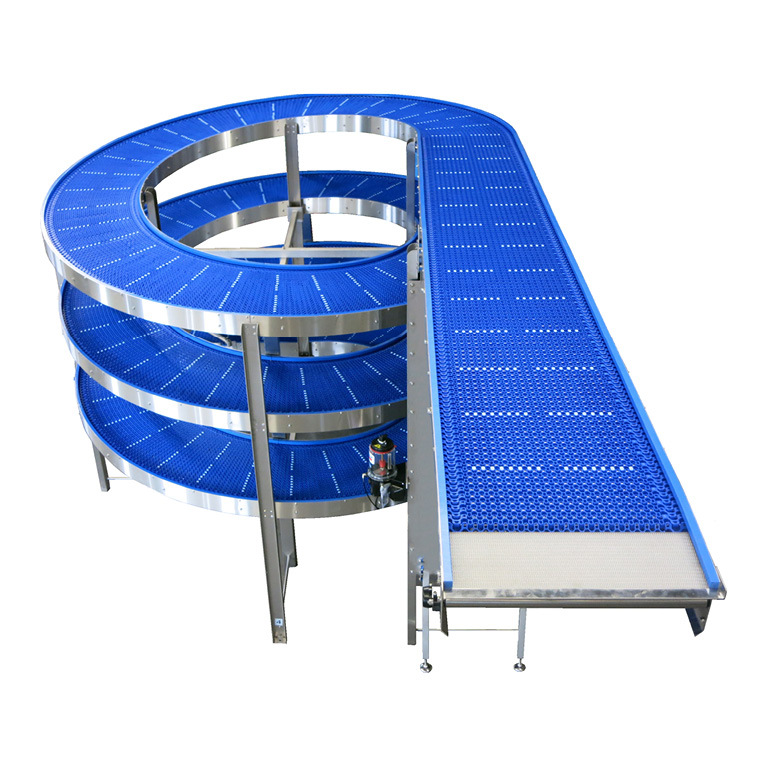 Jonge Poerink Conveyors knows what’s important for the food industry! 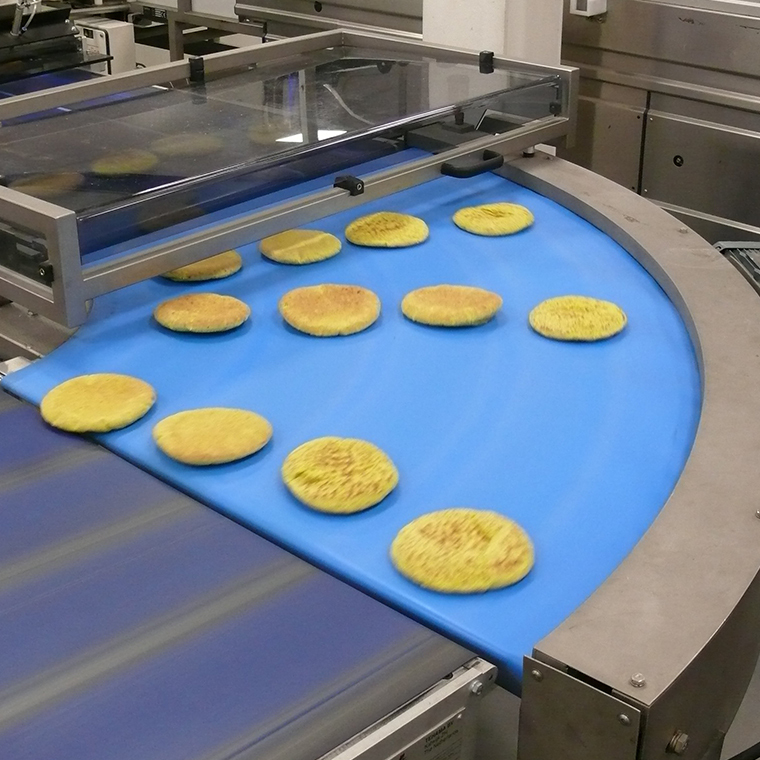 As a producer in the food industry you want to achieve the highest quality and efficiency. Working with the best equipment that you can depend on day and night is essential. 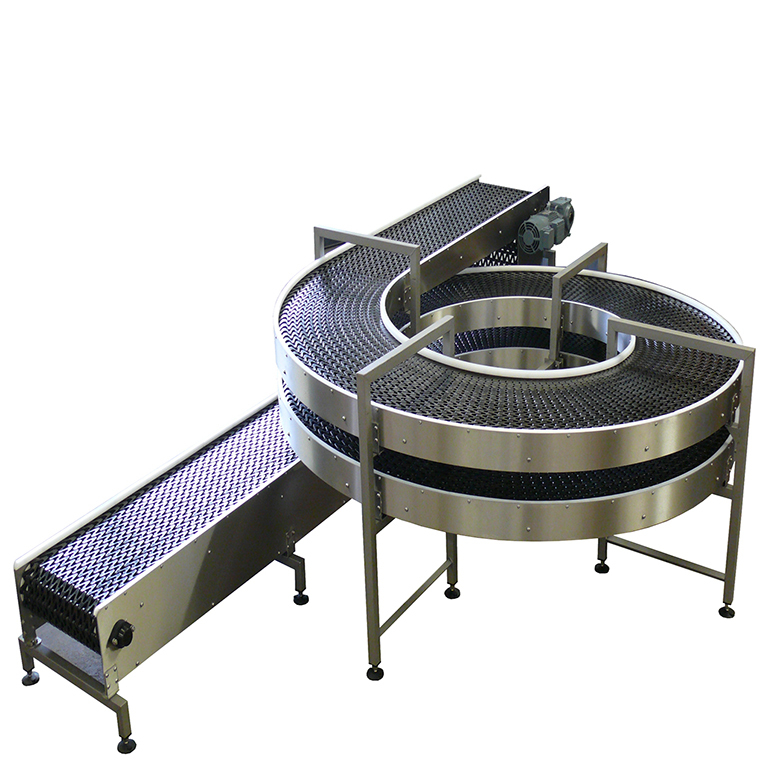 Additionally, you want to always meet the high hygiene requirements for the food-industry. 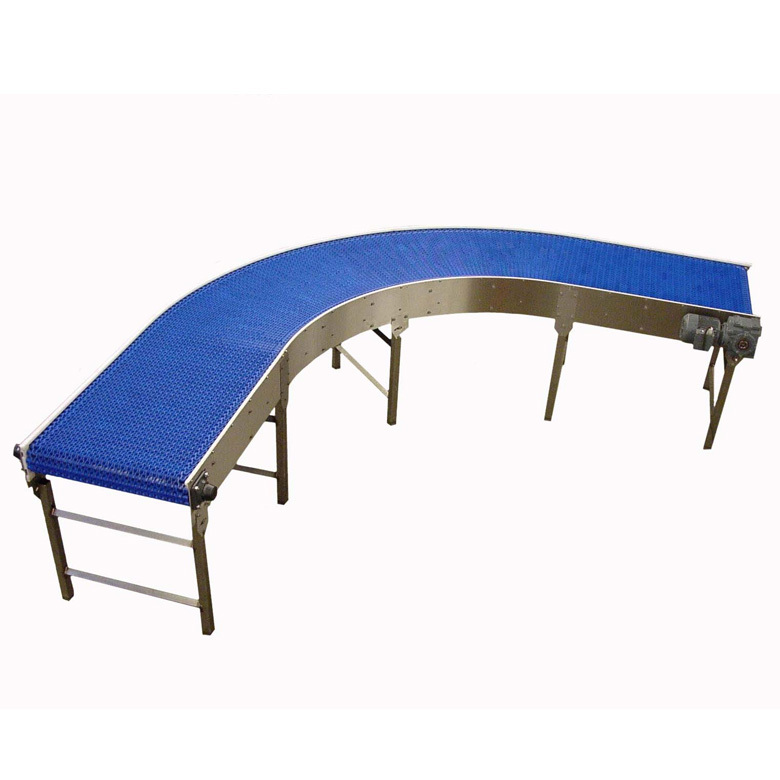 Jonge Poerink Conveyors is specialized in manufacturing conveyors especially designed for the food industry. 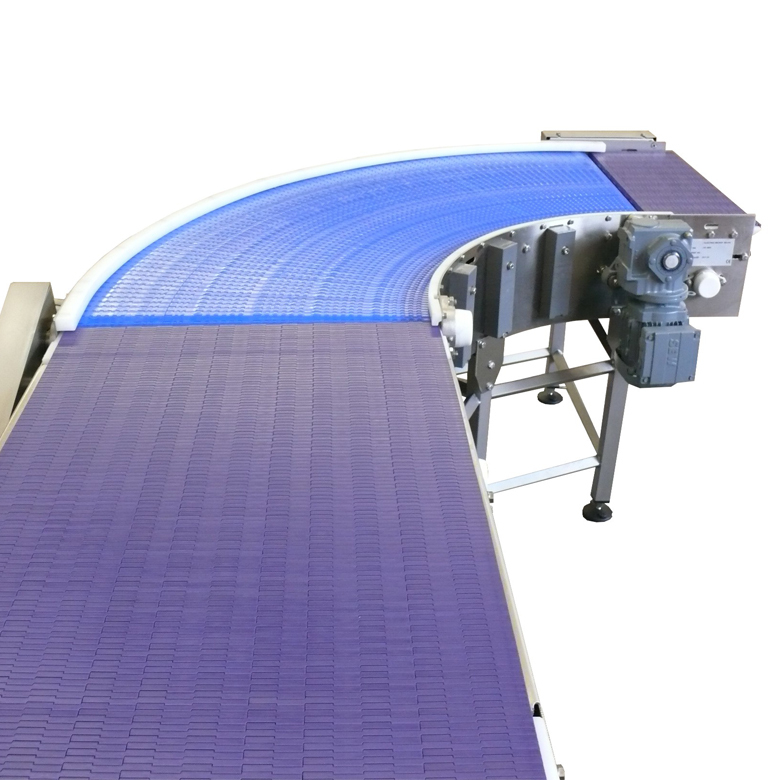 Our conveyors are durable and of high quality. 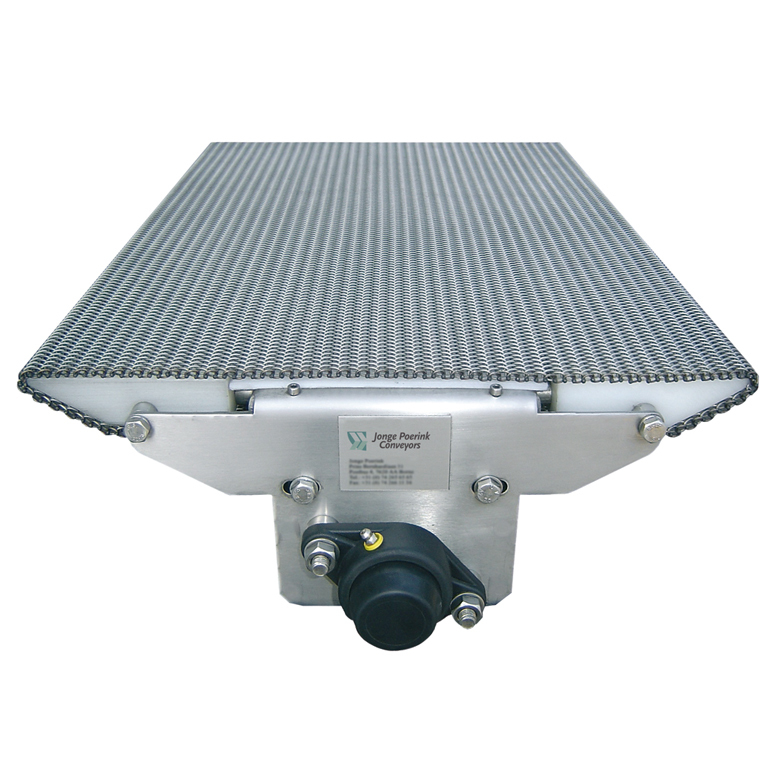 We designed our conveyors so minimum maintenance and maximum cleanability is guaranteed.